PIERS 2014 Guangzhou will be held in the Langham Place, Guangzhou, which is a 5-star hotel, stands as an architectural icon in a city that prides itself on its ever-changing skyline and creative spirit. The innovative design extends to the interiors with 500 spacious rooms and suites that evoke the mood of a luxurious residence. Located near the heart of Guangzhou’s new CBD, Zhujiang New Town, and adjacent to the Guangzhou International Convention and Exhibition Centre. 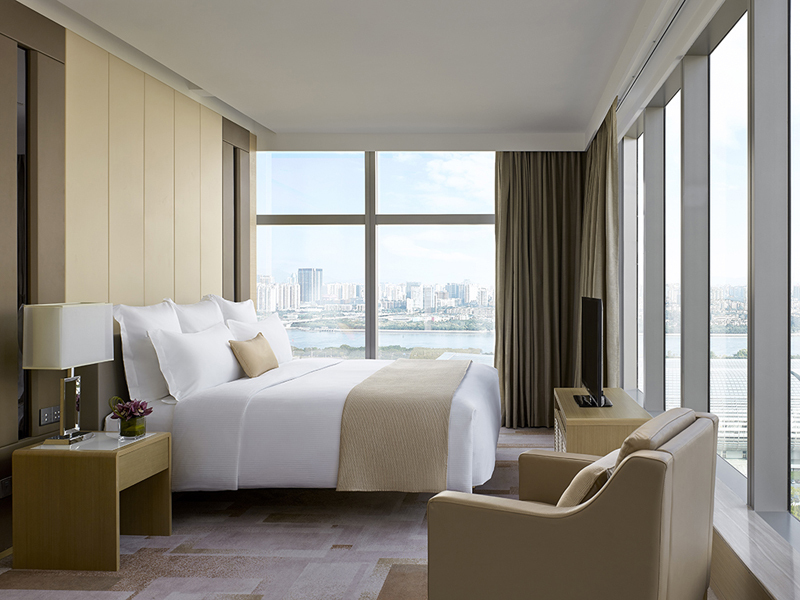 Langham Place, Guangzhou promises a dynamic hotel experience to stir the imagination of the most discerning traveler. 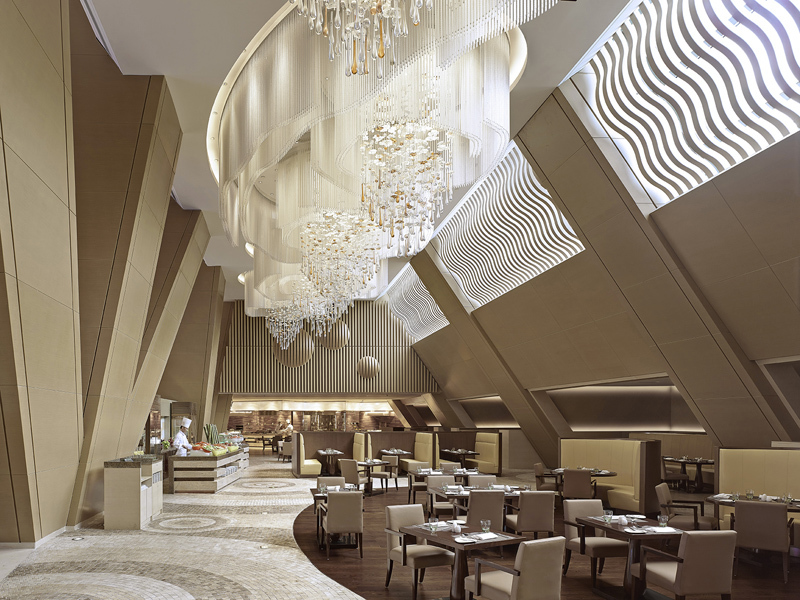 Langham Place, Guangzhou offers a range of sophisticated meeting and banqueting venues, each one complemented with cutting-edge design and high-tech innovations. Hotel Reservation in PIERS Group Rates, with credit card guarantee for Langham Place Guangzhou is available now. Lodging expense will be paid in the hotel check-in desk ONLY. Please download the Hotel Reservation Form, directly sent to the hotel via Email or Fax. Any inquiry about hotel reservation, you can call Tel: +86 20 8916 3060. All guests are advised to book early before July 10, 2014 in this summer season. After this date, special group rate may be no longer guaranteeed. The number of rooms reserved is limited. Room availability is on first-come first-serve basis. Any inquiry about hotel reservation, please directly contact the hotel via EMAIL, FAX or TEL. Please feel free to contact PIERS OFFICE (office@piers.org), if you have any problem in hotel reservation. PIERS group rate is available. You can download the reservation form and contact the hotel directly. Other hotels near the conference site, you can book via www.ctrip.com. Please download the list. Tour Program for PIERS participants, will be arranged by China Hangzhou OTC Travel International Ltd. Please download the reservation form and send to Mr. Dai Qin.